STOCKHOLM -- Swedish brake systems maker Haldex reported a 38 percent rise in fourth-quarter core earnings, but said investments in development and expansion in North America and China would hold back profitability in 2018. Haldex was reporting its first full quarter out of the shadow of a long and heated bidding process which ended in September with German rival Knorr-Bremse dropping its 5.5 billion crown bid for the company. The company said fourth-quarter operating earnings excluding one-off items rose to 66 million Swedish crowns ($8.2 million) from 48 million a year ago. Haldex, whose products include brakes, brake adjusters and actuators, sells into the truck and trailer markets, with North America accounting for around half of group sales. The North American truck and trailer markets have been booming for most of 2017, with industry orders for both heavy trucks and trailers hitting multi-year highs in December. 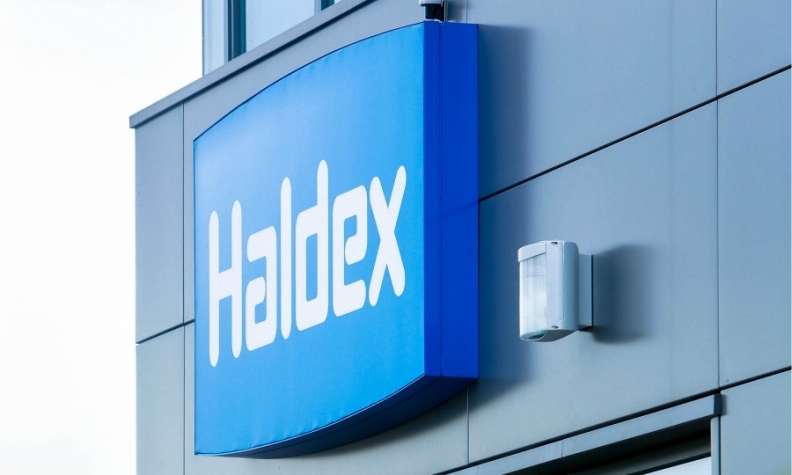 With strong underlying markets, Haldex said it expected net sales at the group to increase in 2018 but added that increased development costs and investments to expand in North America and China would weigh on its operating margin this year. "The operating margin for 2018 is expected to be slightly lower or in line with the operating margin excluding one-off items in 2017," the company said.